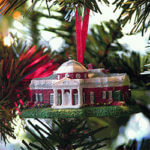 Be of the first to view historic Monticello decorated for the holiday season during the Annual Holiday Open House on Sunday, November 25th! 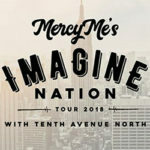 The Virginia Film Festival takes place November 1st through 4th at various locations on the grounds of UVA and downtown Charlottesville, Va.
MercyMe’s “The Imagine Nation Tour” will be at John Paul Jones Arena on October 20th with longtime friends, Tenth Avenue North! 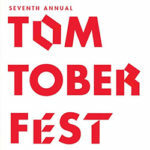 The 7th Annual Tomtoberfest is a FREE community event that takes place September 29th at IX Art Park in Downtown Charlottesville. 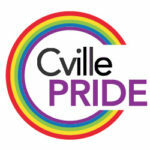 The 7th Annual Cville Pride Festival takes place September 8th to 15th at various locations in Charlottesville. 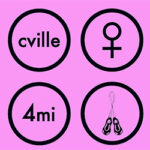 Take part in Virginia’s largest all-women’s race and join the 2018 Charlottesville Women’s Four Miler on Saturday, September 1st! 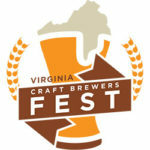 The Virginia Craft Brewers Fest takes place Saturday, August 18 at IX Art Park in Charlottesville! 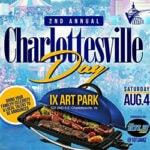 The IX Art Park will host the 2nd Annual Charlottesville Day on August 4th! 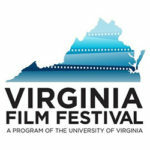 Charlottesville Day brings the community together and provides a day of fun for families and kids! 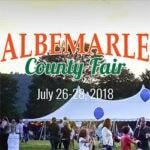 Come to James Monroe’s Highlands for the Albemarle County Fair, July 26th through 28th! 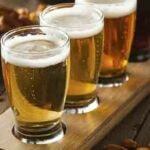 The fair features all your fair favorites and historical demonstrations by the Highlands.